Kookaburra Veterinary Employment promote Veterinary Jobs available Worldwide. Our internationally viewed website attracts an ever increasing audience. Our office is run by Wendy Nathan BVMS, Steve Nathan, Paula Strong, Jo Edwards, Sarah Anderson, Michelle Lee, and Paddy Donohoe. We are based in Coffs Harbour, Australia. 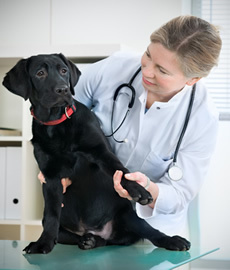 Our service includes permanent and temporary vacancies for Veterinarians and Veterinary Nurses/Technicians, Groomers, Veterinary Receptionists, Practice Managers, Animal Health staff, Kennel Hands, and other veterinary related staff in Clinics, Industry, University & Government. We also advertise Veterinary Practices for Sale and other articles for sale.